The gym is significant because its construction enabled unskilled and unemployed laborers in the rural Octavia area to have some work and a measure of economic security during the depth of the depression. 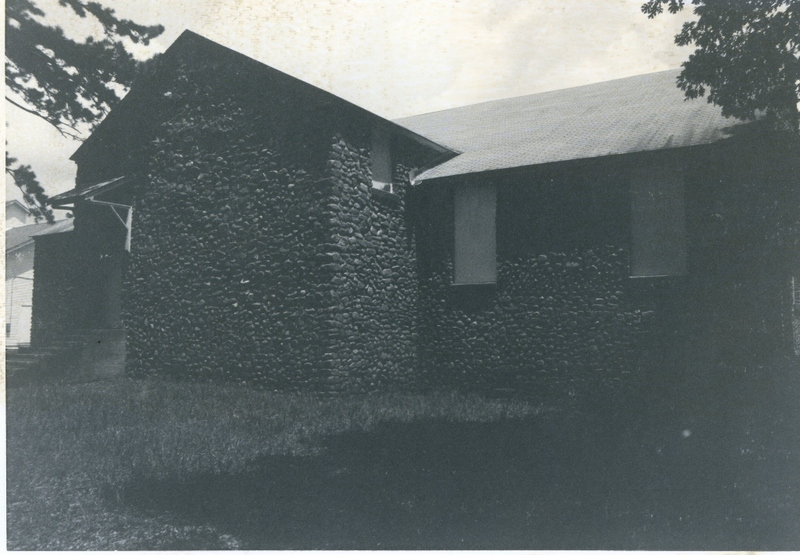 As a WPA building, the structure is particularly notable for its use of river washed cobblestone as construction materials. 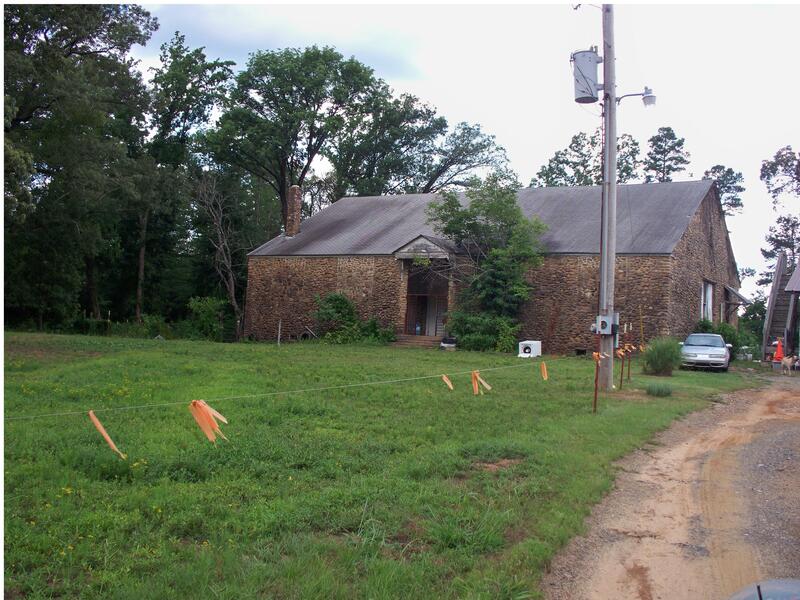 It is the only building of that kind of material in southeastern Oklahoma. 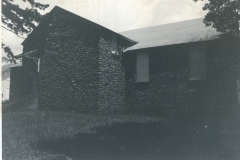 Within the community it is unique architecturally because of its type, style, scale, materials and workmanship. 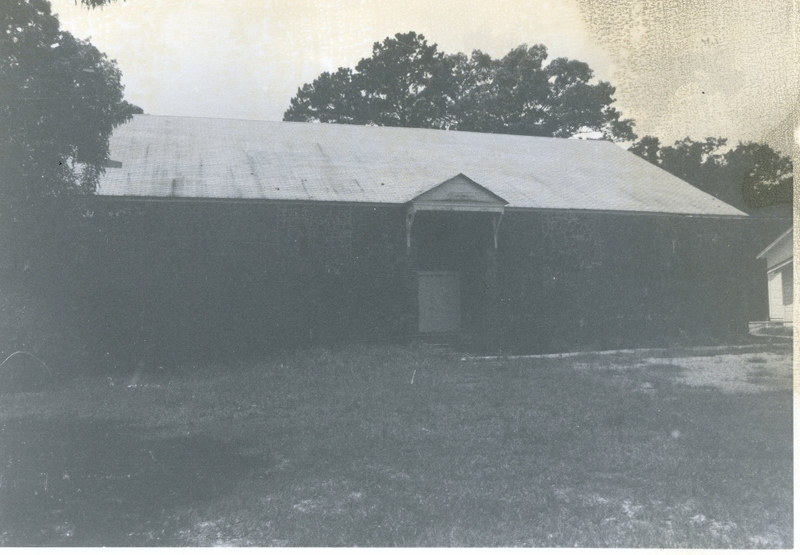 The gym also provided space for school and community activities, especially basketball, which fostered a sense of identity and purpose not known before the depression. VERBAL BOUNDARY DESCRIPTION: Go north of Smithville into Leflore County and at the first paved county road intersecting from the west, turn and go approximately one mile and one-quarter to the second right turn; there go north to the school property on the west side of the road. 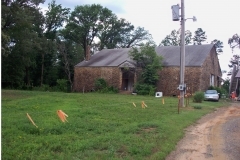 The property begins 208 feet west and 200 feet north of the SE corner of the NW 1/4, of the SW 1/4, and runs west 208 feet, north 150 feet, east 208 feet, and south 150 feet, all in Sec. 29, T 1 N, R 25 E.